We’re 10 days into 2014, is it still the New Year? Oh well, there’s still time to say hello to 2014! I can’t move forward without looking back to 2013. It was a great and challenging year not only for this blog but for healthcare in general. In 2013, this blog turned four years old and I was very happy to have passed another milestone. Through this blog, I have met so many wonderful individuals, learned so much from them, and very grateful for their friendship.Honestly, there have been times when I didn’t have time to write a new post and yet, my blog visitors continues to increase. I am very thankful to all of you; very grateful to many who have been regular readers, and appreciate those who have left comments. I am truly humbled and appreciate your support. It is my hope that this blog will continue to provide you with valuable information regarding infusion nursing, vascular access and infusion therapy. So what did you read in 2013? Here are the top ten most read blog posts. 2. “Calculating and counting drops” – do you still remember how to calculate and regulate IV drip by gravity? If you have forgotten, read this blog. 5. “Just say No”…previously was the top read post but now has dropped to fifth place. This is about avoiding the antecubital fossa when starting IV’s. 6. “Nurse…my IV hurts! !” – a blog about a legal case when a patient complaint about their IV site was ignored. 7. “Nurses + Artificial Nails = Bacteria” – my blog about artificial nails and the potential danger for our patients. 8. ” Bevel up or Bevel Down” – how do you insert PIV catheters? 9. “My IV Infiltrated” – a blog about infiltration and how to prevent this common complication. 10. “Vesicants: not just chemo agents” – read about non-chemo medications and solutions that have vesicant properties as well and can cause extravasation. Happy New Year to all!!! 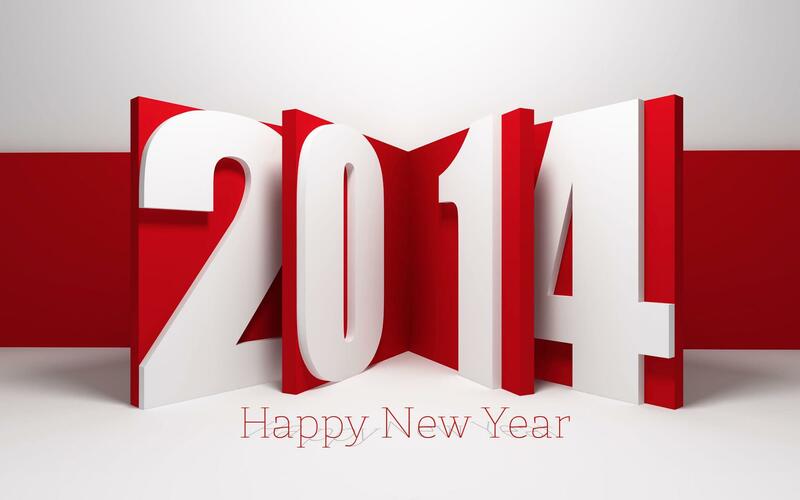 May 2014 bring lots of luck, happiness, joy, wealth, good health, and more blog posts!! Cheers! !